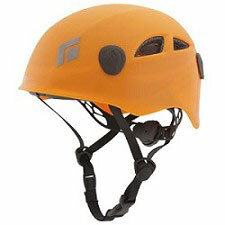 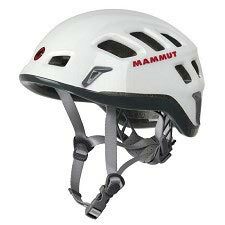 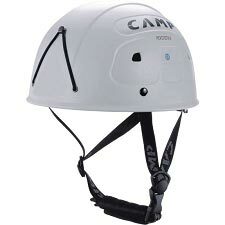 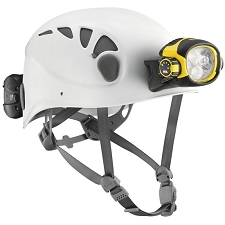 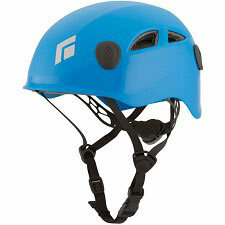 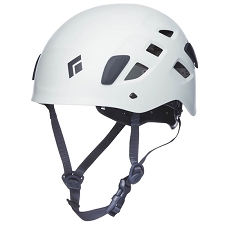 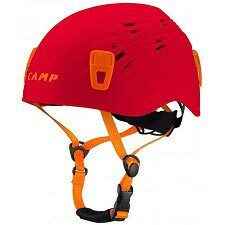 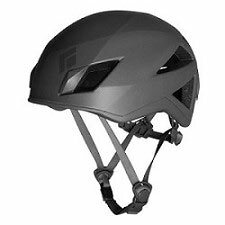 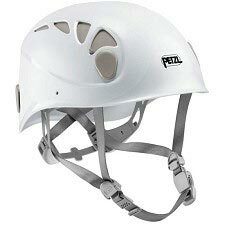 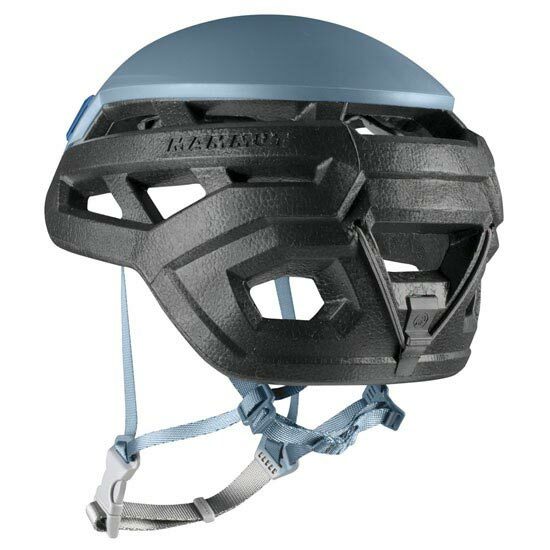 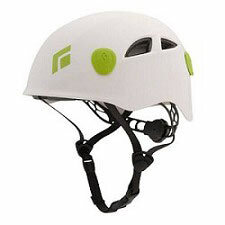 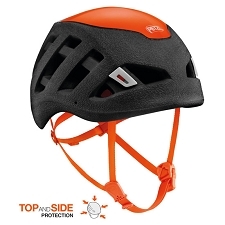 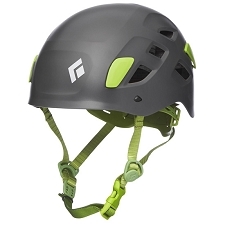 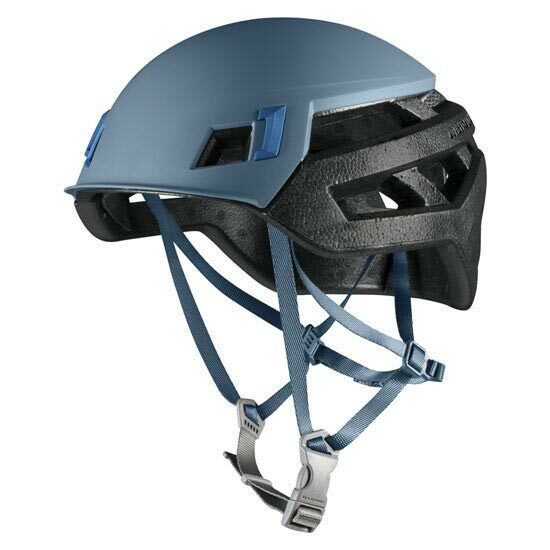 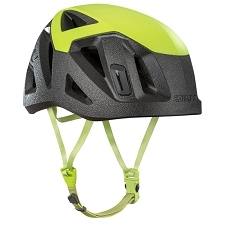 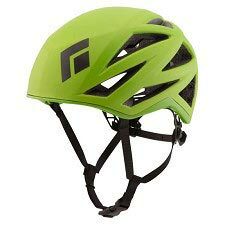 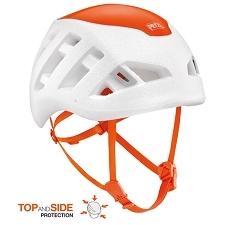 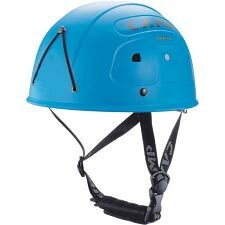 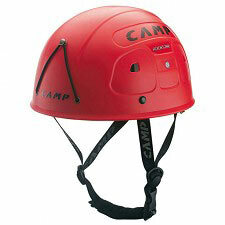 Lightweight climbing helmet by Mammut. 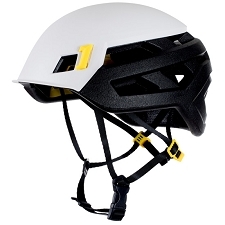 Minimalist design for minimum weight. 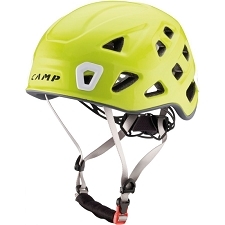 Ideal for climbing and mountaineering. 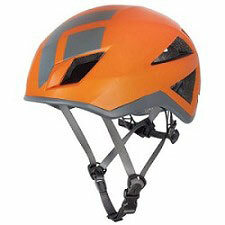 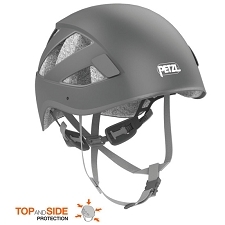 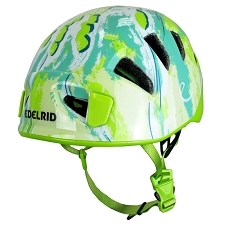 The Wall Rider has a EPP construction (expanded polypropylene) and is ultralight and durable. 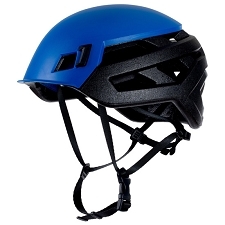 The plastic shell is impact resistant. 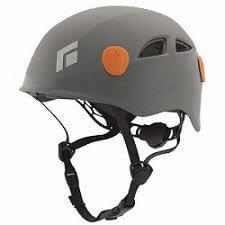 Minimalist adjustment system at back of helmet and multiple ventilation holes.